During a crisis it is essential that you take all possible measures to ensure your safety and well-being. There are multiple sources of support available, so do not give up hope. At Family & Children Services, we understand the importance of early response to serious situations – especially with youth. Gryphon Place connects people to information, resources and support systems to assist them in resolving crises and meeting life challenges. A 24 hour help line provides crisis intervention and referrals to health and human service agencies in Kalamazoo County as well as to communities across the State of Michigan. Dial 211 for a help line that operates 24 hours per day, seven days per week. Gryphon Place is part of the National Suicide Prevention Lifeline networks and meets national standards for Best Practices for Suicide Prevention Hot Lines. 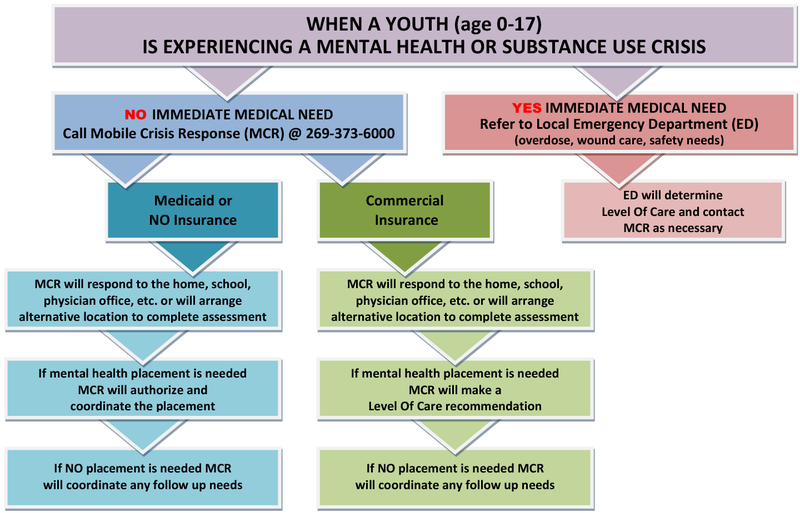 Crisis residential services are for youth ages 5-17 with a primary mental health diagnosis experiencing an acute psychiatric crisis. 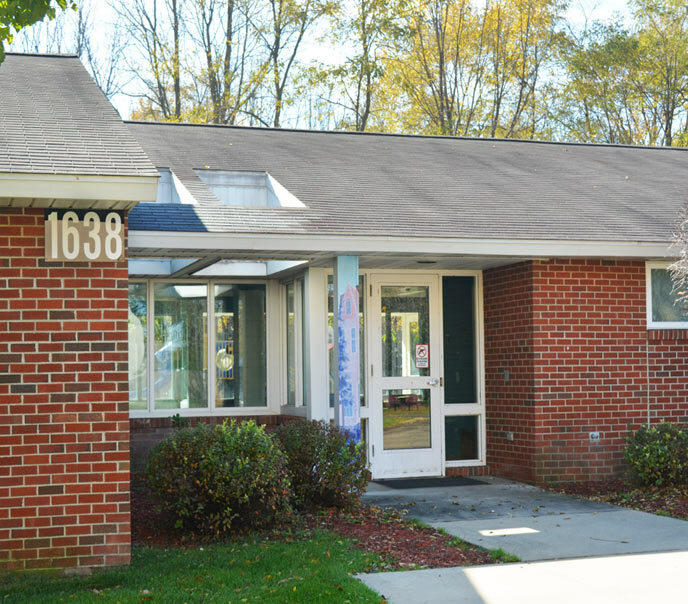 Glen’s house is intended to provide a short-term (up to 14 nights) alternative to inpatient psychiatric services to avert an inpatient psychiatric admission or to shorten the length of an inpatient stay. 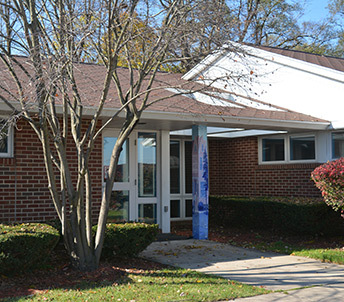 Crisis placements are accepted 24-hours, 365 days a year in a licensed residential facility. Youth can also have a co-occurring substance abuse or developmental disability. On-site crisis services include: Psychiatric evaluation, clinical assessment by licensed mental health professional, treatment planning, nursing services, medication management/stabilization, individual, family, and group counseling and crisis safety planning. Crisis Residential programs operate utilizing TARGET: Trauma Affect Regulation and Positive Behavior Support (PBS) curriculum. Youth Crisis Respite provides a short-term placement for youth ages 5-17 experiencing a mental health crisis. Services are typically 2-14 days to assist in stabilizing a current (not on-going) crisis situation. Focus is on the temporary separation from youth’s natural environment to prevent the risk of deterioration of their mental health condition or harm to themselves or others. On-site services include: Continuous observation and supervision, medication administration and treatment planning. Crisis Respite programs operate utilizing TARGET: Trauma Affect Regulation and Positive Behavior Support (PBS) curriculum. During a youth’s stay at Glen’s House, emphasis is placed on creating an environment designed to support youth in trauma recovery. Each youth will have a comfortable, private room. Residents will be encouraged to participate in structured activities that are scheduled throughout the day. Balanced nutritional meals are provided in a family-like setting. Shelter Care provides a structured, safe environment for children in foster care as they await a more permanent placement that will best meet their needs in the future. If a foster home or other permanent placement is not immediately identified at the time of removal, Shelter Care allows the time to assess the child(ren) to ensure their best possible placement match. During a youth’s stay at Gail’s House, emphasis is placed on creating an environment designed to support youth in trauma recovery. Each youth will have a comfortable, private room. Residents will be encouraged to participate in structured activities that are scheduled throughout the day. Balanced nutritional meals are provided in a family-like setting. Sorry, your browser doesn't support this embedded video.